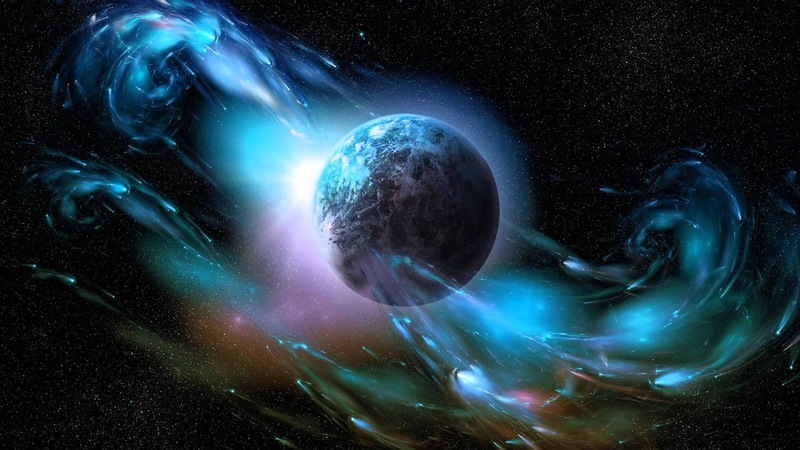 The purpose of this long article is to bring together a number of independent sources of material that together point to the next three months being a highly significant time period culminating in a ‘frequency shift’ towards the end of September. The initial focus that begins this article is a recent interview with Dr Simon Atkins, a climate risk economist and planetary threat forecaster, whose work Laron has previously covered here on the site. Building on the subject areas Simon covers in the interview, I’ll then move on to additional material that I’m come across elsewhere – some of which I’ve already written about in the Transients Facebook Group that further points to the second half of September potentially being of huge and unprecedented significance. These include the CHANI Project, Clif High’s webbot, time-specific events relating to September, prophecies relating to the Pope and, lastly, the prophecies, messages and paintings of Transients’ very own guest contributor Valiant. an acceleration and heightening of electromagnetic energy from the sun and other cosmic energies that will build especially from late August into late September that will cause, circa 23rd-24th September, what he describes as a ‘frequency shift’ in consciousness. [the current and ongoing earth-facing solar CME’s and the resultant geomagnetic storms here on Earth are certainly a real-time manifestation of this. manipulate, suppress and control this frequency shift through structuring or adding in elements behind the natural events, be it more chemtrailing, weather warfare, more mind control through the use of technological weapons – all as a means of restricting consciousness awakening. Essentially, as I see it, this frequency shift is leading to a heightening of polarities so while, as Simon says, there will be rising societal chaos for a period, with consciousness continuing to expand and awaken, welcome breakthroughs will also arise with the arrival and more widespread acceptance of, for example, new forms of technology and healthcare modalities. Simon cites the acceleration and growth within the Open Source community and how this is leading to the free sharing and development in the likes of these aforementioned areas. These include the potential for free energy sources being rolled out in three years or less, electromagnetic cures for the likes of cancer as well as more natural medicines that will consequently challenge Big Pharma. In relation to this he says the more that you share with others, the more abundance you receive because what you’re in effect doing is releasing fear energy through this medium of exchange. He also expects in the next few months, leaders in certain countries to come out and initiate a new peace forum that will, amongst other things, encourage the continual blossoming of Open Source platforms. Lastly, at various points through the show, he encourages people to make sure they’re getting more sleep so your overall health, nervous system and immune system is better equipped to better cope not only with the heightening energies but also in interactions with those around you. So, all in all it’s quite a show that I definitely encourage listening to. Since this broadcast, Simon actually returned to the show back on the 5th June the broadcast of which can be found here with further monthly appearances scheduled – his next may well be in two weeks time. In this last show he expands on the areas covered in the May interview while also venturing into new areas such as discussing CERN’s Large Hadron Collider (LHC), part of the agenda of which, he has concluded, is to stop the aforementioned intergalactic wave from reaching Earth. He states that he does not believe that this attempt will succeed. Also discussed in more detail is the likely turmoil that will occur in the financial markets and what individuals can do to shield themselves from the effects of this. Standing alone, the predictions made by Simon over the course of these two shows may be too fantastical to believe but there is further independent corroborating material, that is either time or content specific (or indeed both) pointing to this timeframe moving into September as being highly significant within the ongoing shift in consciousness. I’ll now change gears and bring some of this other material in to explore.